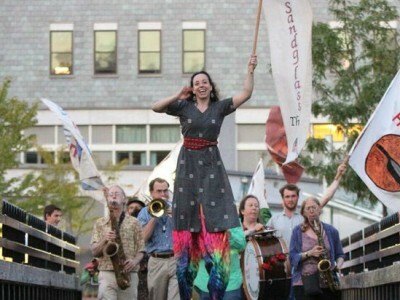 Theaters and performance spaces add to the richness and vitality of life in Vermont. Many of these spectacular venues have been renovated in recent years and offer top-notch entertainment year-round. 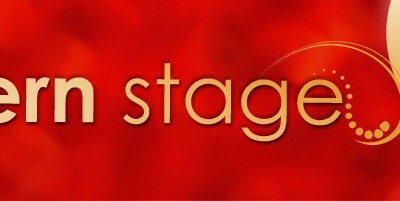 To learn more about how to get your performance place listed here, please contact us! 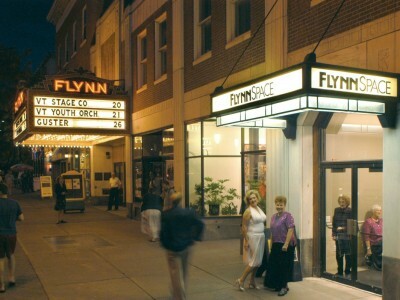 Located in an an early 20th century Art Deco theater in the heart of Burlington's historic district, the Flynn Center is a full-service home for the performing arts in the region; offers a wide range of cultural and educational experiences; and nurtures the creative development of performing artists. The Latchis Theatre and Latchis Hotel are part of the historic Latchis Memorial Building, built in 1938 as "A Town within a Town - Under One Roof," and listed on the National Register of Historic Buildings. The Latchis has been creating community through culture since 1938. They offer 4 screens, 3 stages, and 2 galleries for community events, performances, and exhibitions. Founded in 2011, the Next Stage Arts Project (NSAP) presents world-class performing arts and film across a diverse range of genres and media, with the intention to foster rural community cultural and economic revival. NSAP collaborates extensively with fellow arts organizations and schools. Our audiences come not only from Putney, but throughout the region drawing from a 50-mile radius. Next Stage's primary performance venue is in a building owned by the Putney Historical Society (PHS) at 15 Kimball Hill. Northern Stage is a regional non-profit professional theater that seeks to entertain, challenge and involve its audiences with ambitious productions and expansive outreach and educational programs. Based in the Upper Valley of the Connecticut River, Northern Stage brings national and area talent together on an intimate stage in diverse classic, contemporary, and new plays and musicals. 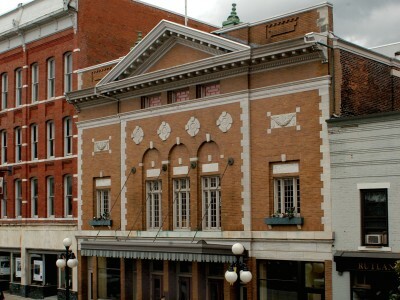 Performances are at the Briggs Opera House, a 245-seat, semi-thrust theater located in historic downtown White River Junction, Vermont. 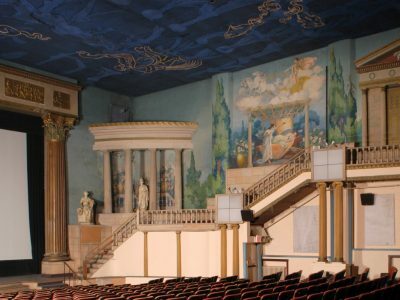 The Paramount Theatre is the only Historic Landmark Theatre between Burlington, VT and Pittsfield, MA, and is the area’s only year-round professional arts presenting organization. Our Broadway Jewel-Box Theatre (c. 1914) is home to popular music, classical music, theatre, comedy, family entertainment, film and new this year, LIVE in HD - enhanced exhibition technology bringing LIVE in HD from the Metropolitan Opera (beginning Oct. 5, 2013) and LIVE in HD from the National Theatre of Great Britain. Located in a converted livery stable in Putney, VT, the Sandglass Theater is an internationally recognized theater company known for its evocative puppetry and commitment to engage with relevant and challenging social and cultural issues. 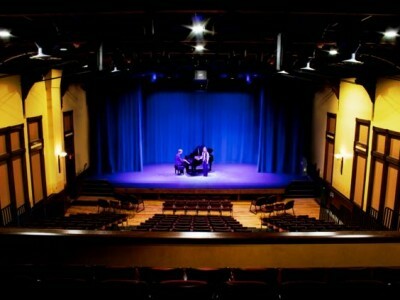 With over 165 events a year, the Town Hall Theater hosts productions by resident companies including the Middlebury Community Players, Opera Company of Middlebury, Middlebury Actors Workshop, or Maiden Vermont singers as well as special evening of dance, music, live broadcast, comedy, or youth performance.